Microsoft will be hosting an event on Tuesday, October 6th to announce the release date and new features of the highly anticipated 4th edition of the Surface Pro. 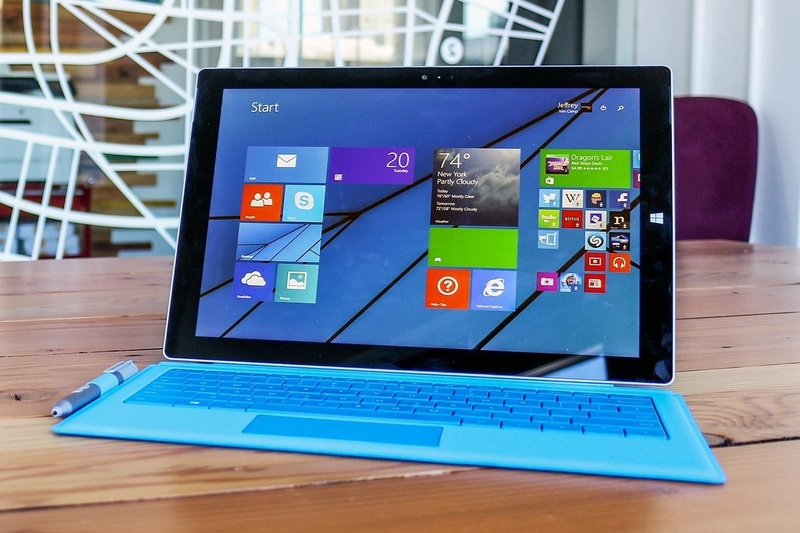 The Surface Pro 4 is rumored to have the same 12 inch screen that the Surface Pro 3 has. However, in addition to the 12 inch screen, customers will have the option to purchase a 14 inch screen for a slightly higher price. TechRadar reports that the newest version of the Surface Pro will sport a Skylake processing chip as well as the new Windows 10. This would enhance gaming experience tenfold for users. Most rumors buzzing around the Internet are expecting Microsoft to continue with the same sleek design they used for the 3rd model, considering it had so much success and great reviews. Being one of the most talked about products in 2015, everyone is looking forward to the big conference on the 6th of next month.